This committee oversees the objectives, reviews the class progress and secures the focus of the chamber leadership program. 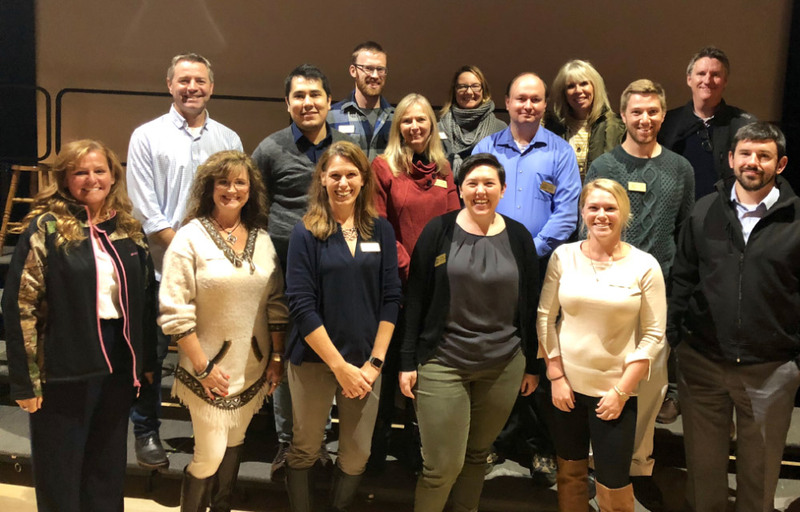 Designed by the Leadership Loveland Steering Committee, the seminar format will consist of information and discussion on issues related to the program topics. In addition, the participants will experience decision-making and leadership styles. The program formats vary, but each will include ample opportunity for participant involvement and interaction. Graduates of this program have gone on to become active leaders within the community. 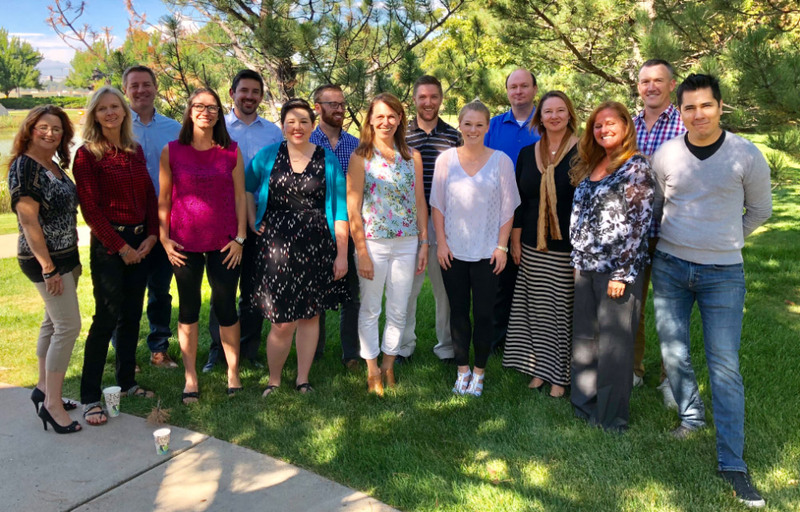 The Chamber encourages City Council members and people seeking political office to participate in Leadership Loveland if they have not done so. Anyone seeking or serving in a position of leadership in their company or community would greatly benefit from taking this class. Jared Marumoto, Dryg & Associates, CPAs, P.C. 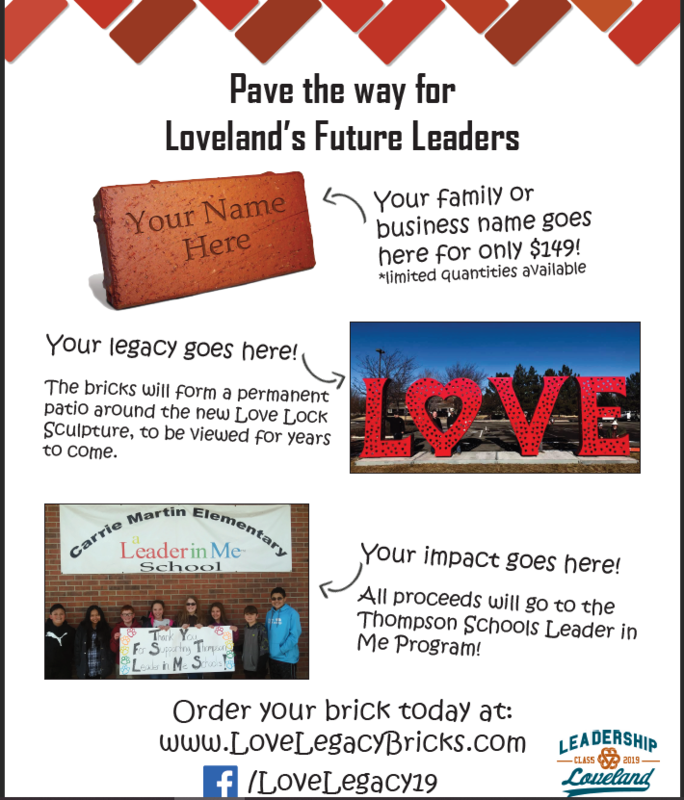 Our Leadership Loveland Class of 2018-19 is asking for your support with our Love Legacy Brick Campaign.All money raised will help the Thompson Valley Schools Leader in Me Program. Leave a legacy for your family or business by sponsoring an engraved brick or give a love legacy to someone that you love by sponsoring a brick on their behalf! The bricks will be used to build a patio around Loveland’s new LOVE locks sculpture. 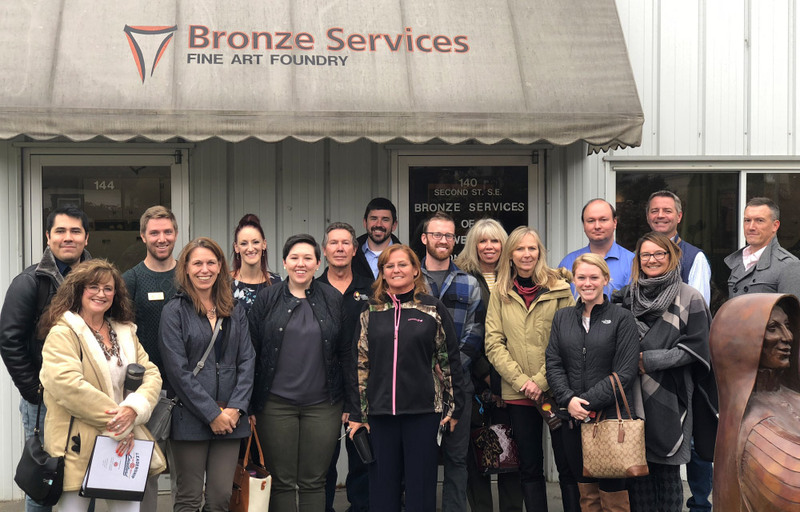 The sculpture will be permanently located by the Loveland Visitors Center and will become a well loved and well visited site in Loveland. Engraved Bricks - $150.00 (Max 3 lines, 17 characters per line).